Nice attention to detail in this approx. 2000 sq. 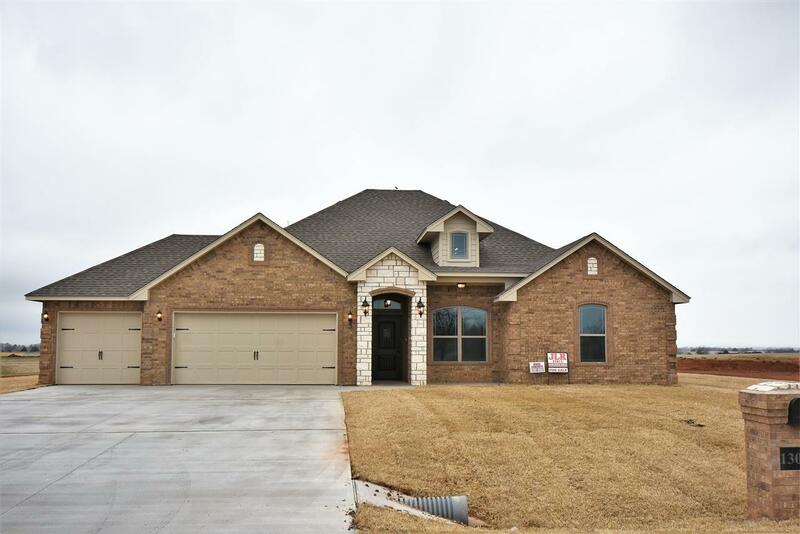 ft., 4 bedroom, 2 bath home with barreled ceiling detail in the entry. Open concept floorplan with natural gas, 95% high efficient heat, hot water heater, gas log fireplace, and range to save on utility costs. Custom built cabinetry & trim detail. Spacious master bedroom with large walk-in closet. 4th bedroom could be an office with built in desk. Outdoor fireplace on patio. Builder to install sod, 250 ft. of privacy fence, and will pay $5,000 of buyer&apos;s closing costs. House to be finished early April. 1 yr builder&apos;s warranty and 1 yr septic agreement provided.